Multiple award-winning author Bette Lee Crosby's Passing through Perfect, the third book in the bestselling Wyattsville Series, has won another award earning a Gold Medal for Southern Fiction by Reader's Favorite. Set in the aftermath of WW2, Passing through Perfect is the story of Benjamin Church, a Black sharecropper in the hardscrabble back roads of Alabama. 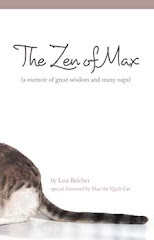 It is a story rife with the injustices of the South and rich with the compassion of strangers. Crosby, author of twelve novels and winner of over twenty literary awards including the 2013 Royal Palm Literary Award for Women’s Fiction, has carved out a unique niche in writing stories about older women facing real life challenges. Her protagonists are sassy, smart, and Southern. They deal with issues like unwanted children, loss of a spouse, and financial ruin. Readers identify with Crosby’s characters and have turned her books into a #1 Bestsellers on Barnes & Noble and Amazon. 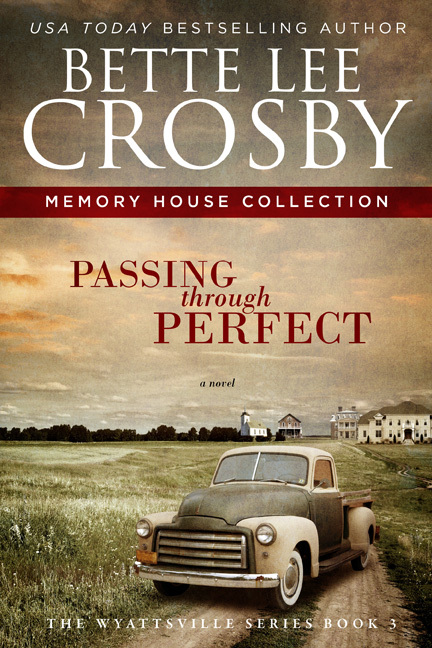 Passing through Perfect, along with Crosby’s other novels can be found online at iBooks, Amazon, Barnes & Noble, Kobo and GooglePlay. Her books are currently selling in five countries.